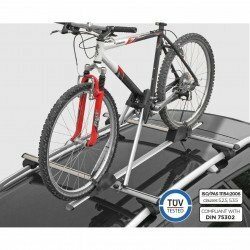 Bike Carriers There are 14 products. 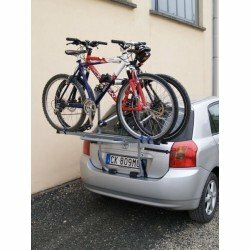 Menabo Steel 3 Car Bicycle Carrier Rack For Up To 2 Bikes. 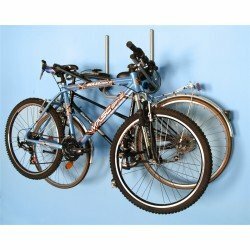 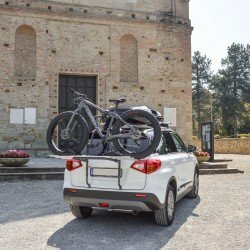 Menabo Steel 2 Car Bicycle Carrier Rack For Up To 2 Bikes. 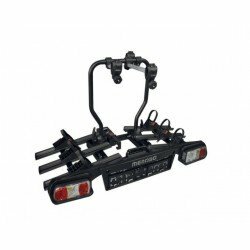 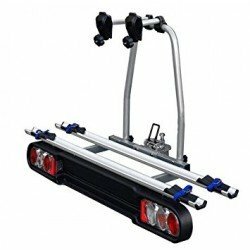 Menabo Bicycle Carrier Mistral For Up To 3 Bikes. 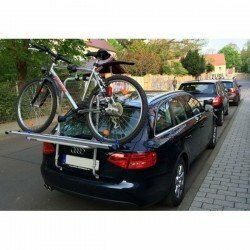 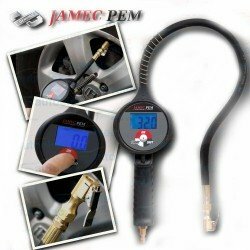 Hatchback Cars.